This post brought to you by Lunchbox. All opinions are my own. The armpit is one of the most hated, underappreciated and overlooked body parts ever. We all hate it because it (1) gets hairy and (2) it gets stinky! We shave it, we coat it with stuff we hope controls the odor and then we try not to show it off too often. Did you know that 36% of what you remove while shaving is skin and 64% is hair? 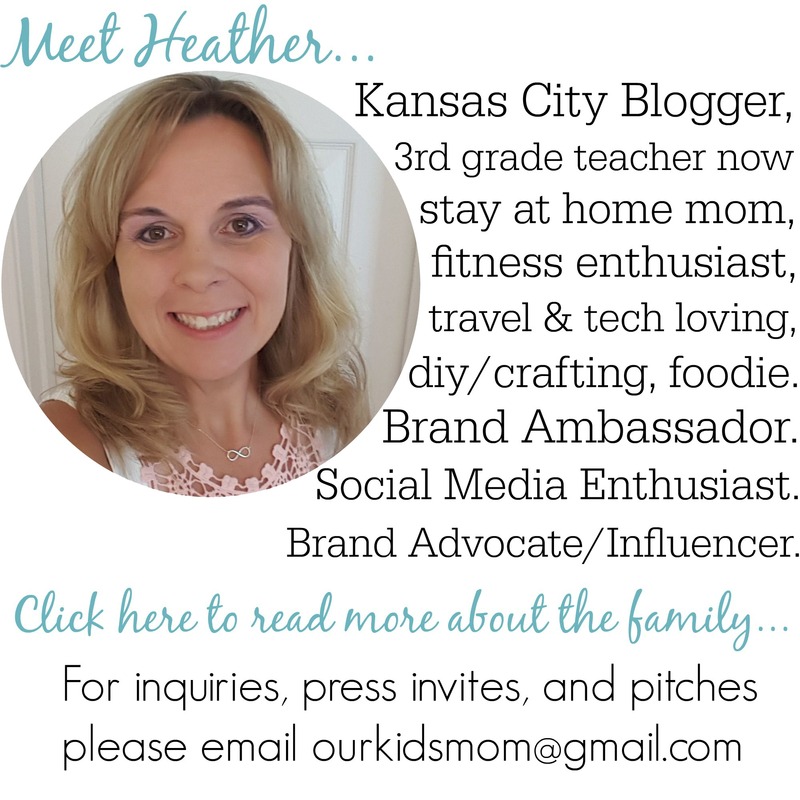 Pretty crazy, right?! As a result of the damage done by shaving, armpit skin loses 50% more moisture, which can lead to dryness and irritation. That’s why Dove® has created the Advanced Care Deodorant with NutriumMoisture™ technology. Armpit skin requires the same care and attention given to the rest of women’s skin. New Dove® Advanced Care Anti-Perspirant Deodorant delivers 48-hour odor and wetness protection plus NutriumMoisture™. NEW Dove® Advanced Care is the only (Anti-Perspirant) Deodorant formulated with NutriumMoisture™. NutriumMoisture™ is comprised of ingredients that are known to moisturize and nourish the skin. The NEW Dove® Advanced Care deodorant provides softer, smoother armpit skin in just 3 days. Now you can care for your armpits by using Dove® and raise your arms with pride! 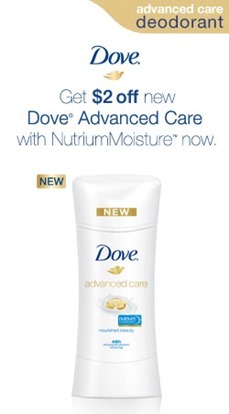 Print a $2 coupon so you can try out the new Dove® Advanced Care Deodorant with NutriumMoisture™ for yourself! 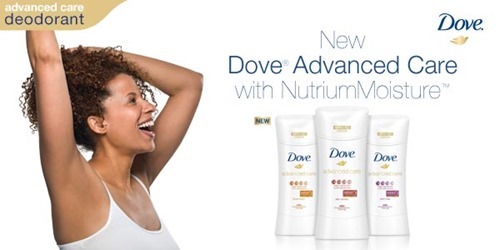 Head in-store or online to shop for the new Dove® Advanced Care Deodorant with NutriumMoisture™ at the best value. I never realized how much skin was removed from the armpit. I like Dove products because they take care of my skin. Wow. I didn’t realize that 36% of what you remove while shaving is skin. I have not tried this deodorant but would like to. I have extremely sensitive arm pits (sorry if TMI!) and so many deodorants cause me to break out and itch. 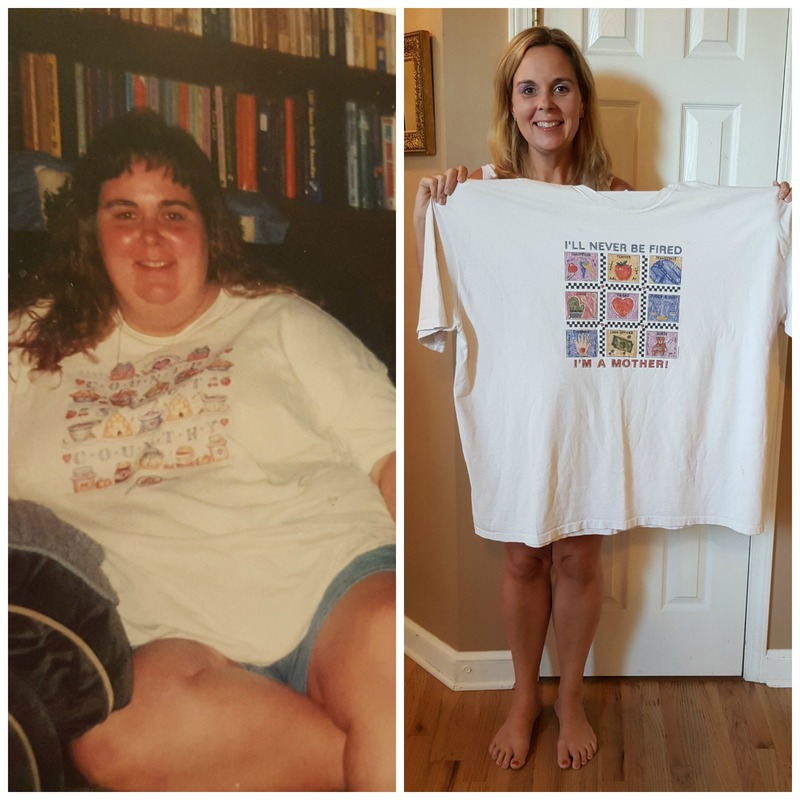 I would love to try Dove and appreciate the coupon!